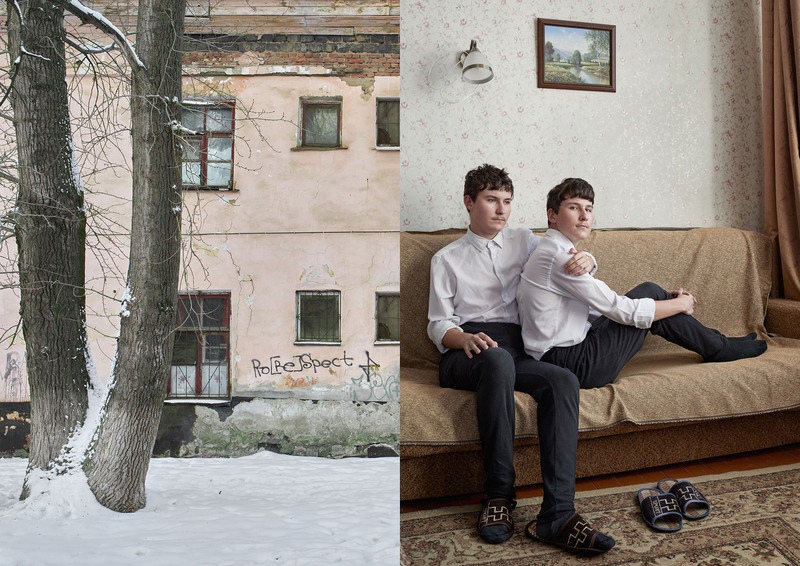 Snezhana von Büdingen was shortlisted with her series "Khrushchevka" in the Professional Competition of the 2017 Sony World Photography Awards. Her series “Permer frost’ was shortlisted in the 2018 ZEISS Photography Award. Von Büdingen is originally from Perm (Russia), where she lived for twenty years before moving to Germany. After completing her studies in communication management, she came to study at the Fotoakademie Köln to pursue her interest in photography. Simultaneously, she taught German at a language school. That was the time when she came into contact with people from different cultures, who have different culture-specific views of life and characters. “This encounter was very fascinating for me. Now I share my experiences, as well as the stories about different people I had a chance to meet, in the form of photography,” Von Büdingen says. Remind us about your successful series, ' Permer Frost' and 'Khrushchevka'. What did you hope to achieve with these works? These two series were made in my hometown Perm. Both series are dedicated to the relationship between the city and a human. 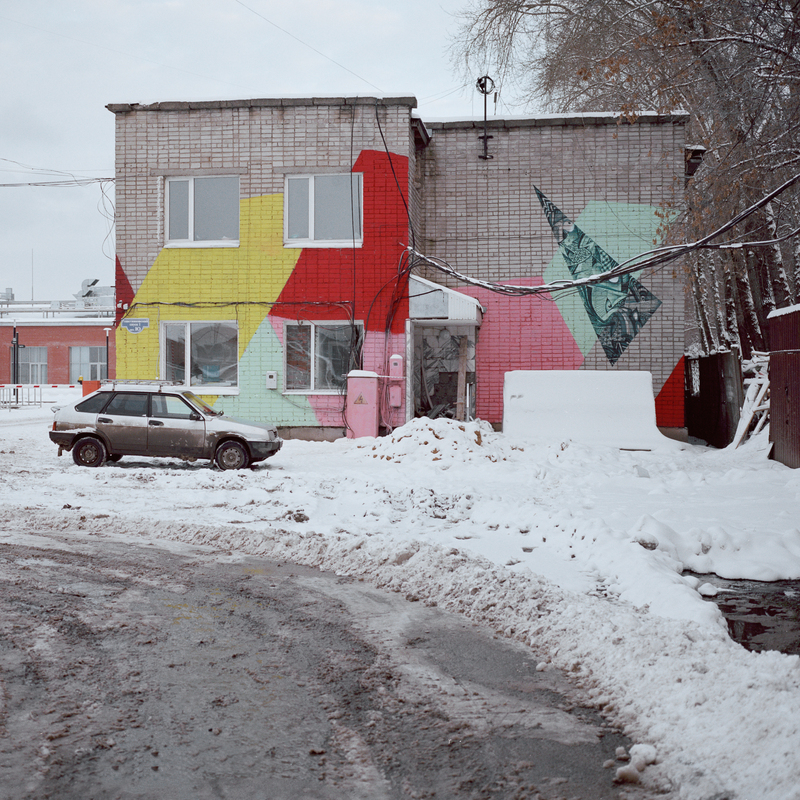 The series "Khrushchevka" was created in the district where I lived for 20 years. The life inside of these monotonous buildings is anything but their external appearance. The wide range of characters, fates, small but very individually furnished apartments contrast with the monotony of Soviet buildings. The series gives the viewer a glimpse behind the scenes. My second series "Permer Frost" was inspired by a somewhat nostalgic mood of local society that I could feel when I visited my home city. 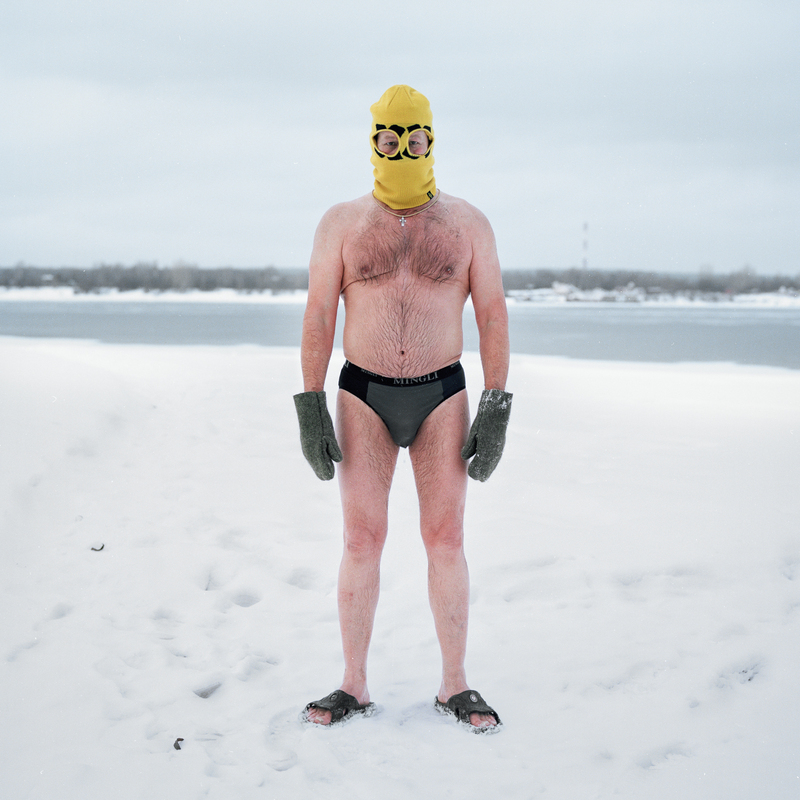 In the series, I portrayed one of the oldest traditions of "ice swimming" but also the city (Perm), which nowadays has both very modern traits, but also the remnants of the Soviet era. 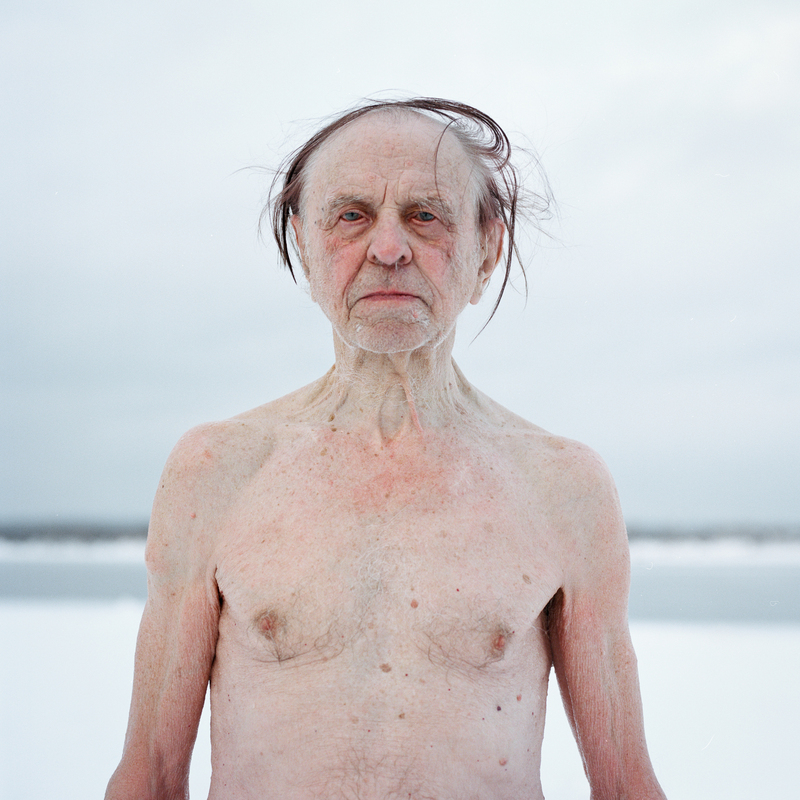 The urban landscapes paired with the ice swimmer portraits metaphorically represent the image of society, which in my eyes reflect the current mood in the country as well as the current state of the city's development. What advice would you give to those thinking of entering their work into the Sony World Photography Awards, and competitions in general? I find it important to express your personal genuine view of what you are "narrating" and to be able to present it in a visually appealing way. Even if a certain topic has already been widely covered in photography, there is still a different view on the matter, your own view. It could be perhaps new or previously unobserved aspects or perspectives of the theme. It can make the viewer look at things or events from a different angle. Personally, I find such series very intriguing. I think that such series catch the interest of the jury members, as well. What made you focus on documentary and portrait photography? captivating stories that are worth telling -whether it's a series or a single portrait. A good portrait is always a revelation, an eye-opener, it is emotionally charged, it captivates, it makes you think and stimulates your imagination. You enjoy exploring people, culture, and life. What are you currently working on? 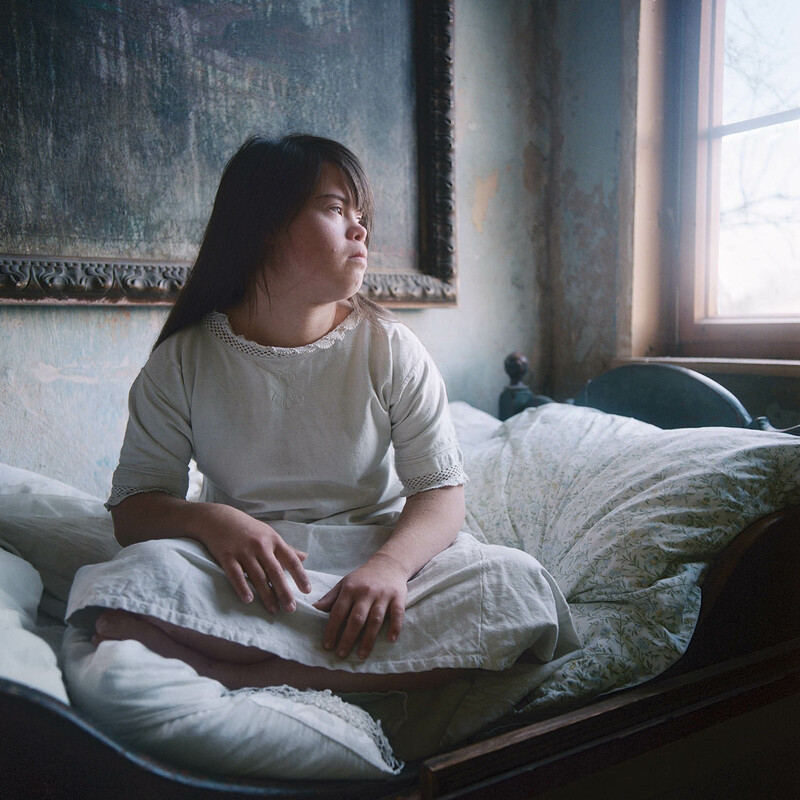 At the moment I am working on a photo book about a girl with Down’s syndrome named Sofie. For more than a year I've been meeting Sofie and taking photographs that give the insight into her life. First of all, I am trying to convey to the viewer the feel of her very nature, strikingly unique and beautiful, the best way I can do.